included an agent stealth patrol, an agents’ robot dog and a toxikita’s mech. 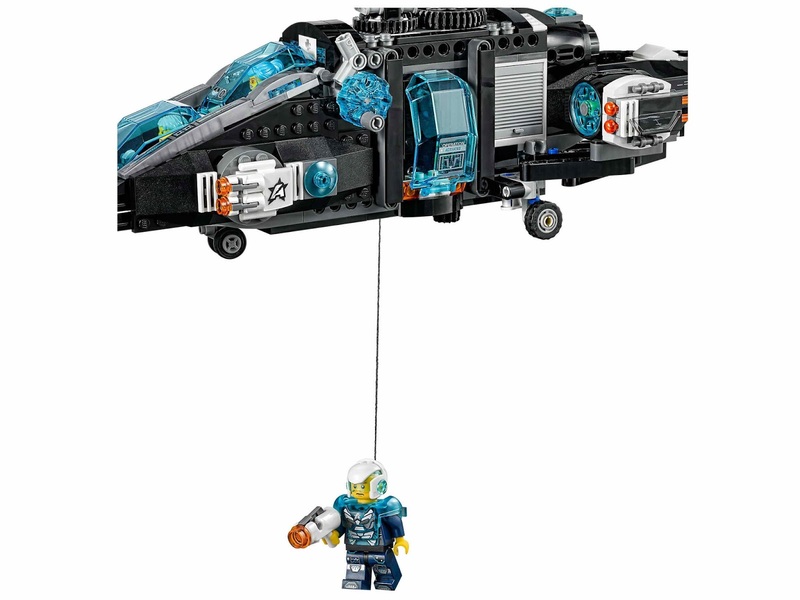 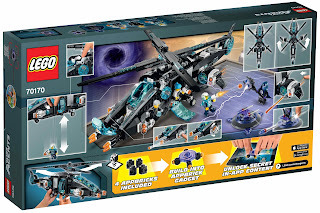 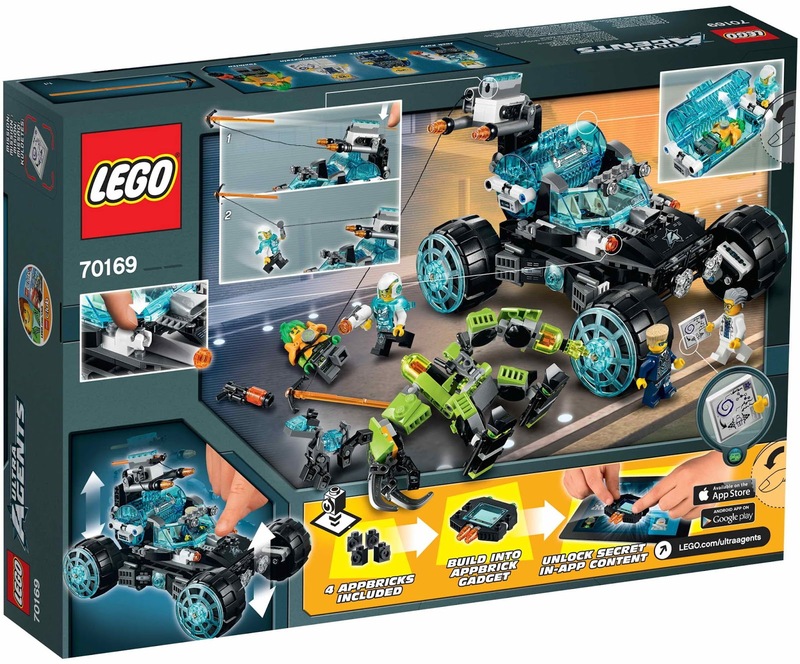 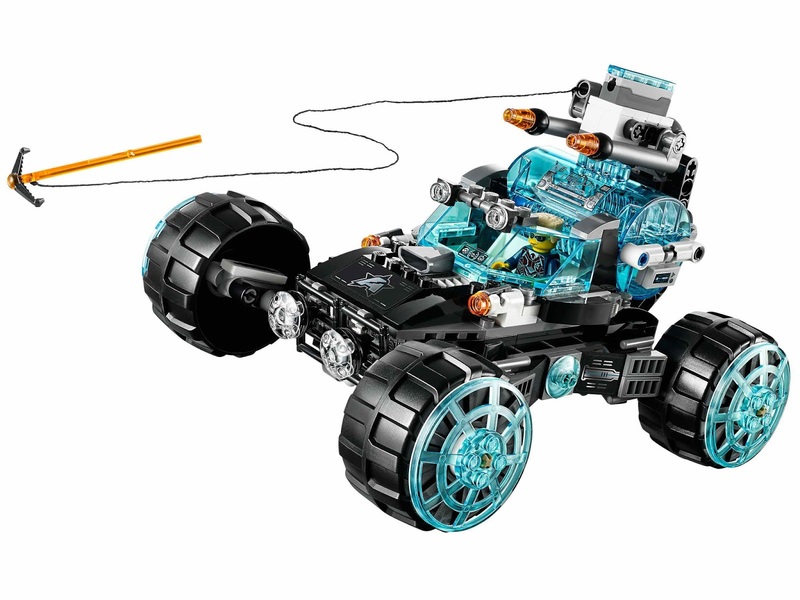 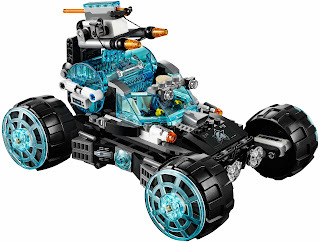 the patrol has a removable prison chamber and a rotatable spring loaded zip line turret, a grappling hook, an open cockpit, huge wheels, shock absorbing suspension and 2 brick stud shooters. 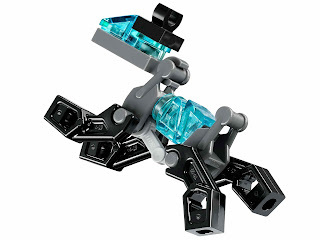 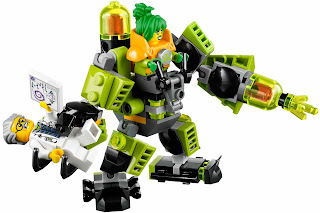 the mech has an open cockpit, a grabbing claw, a toxic cannon and posable joints. also includes 4 appbricks and a gadget. 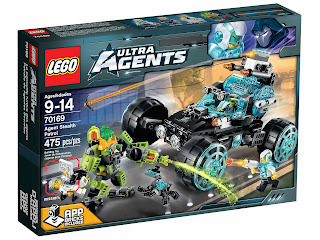 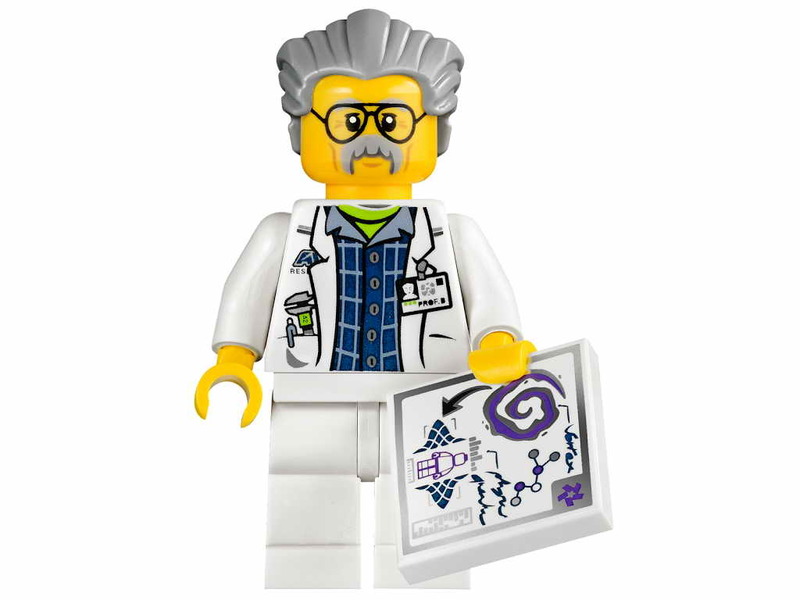 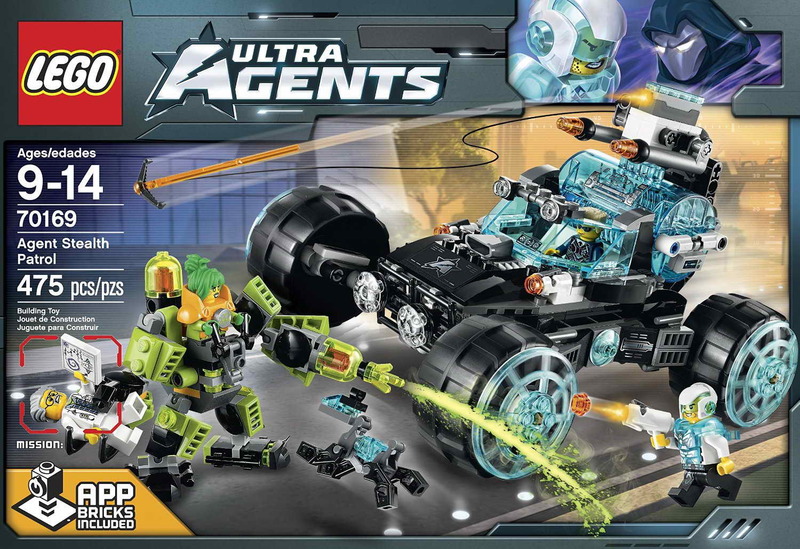 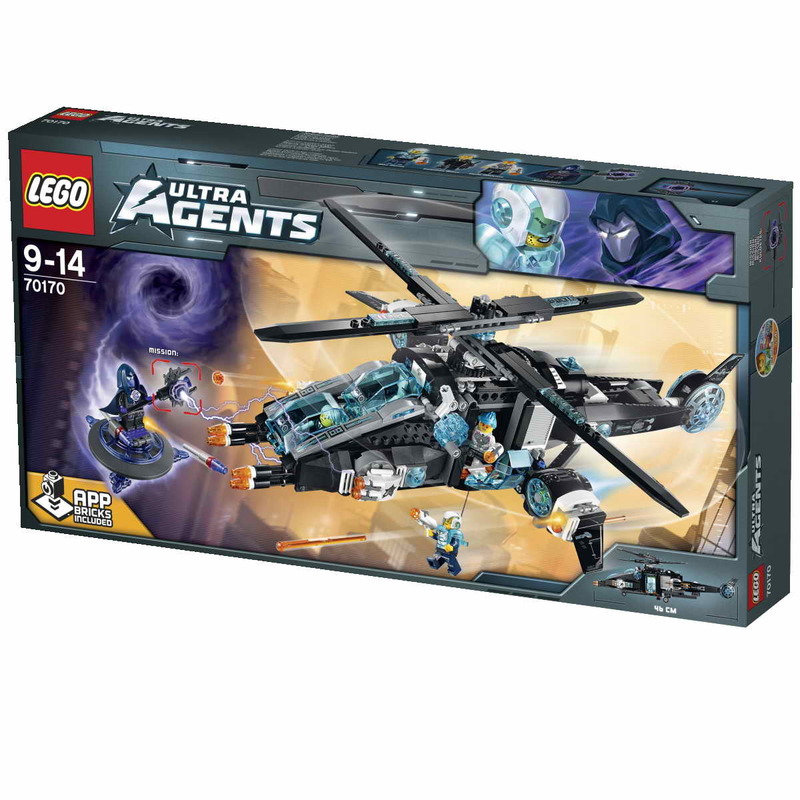 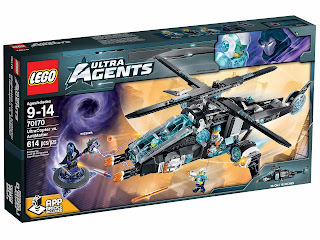 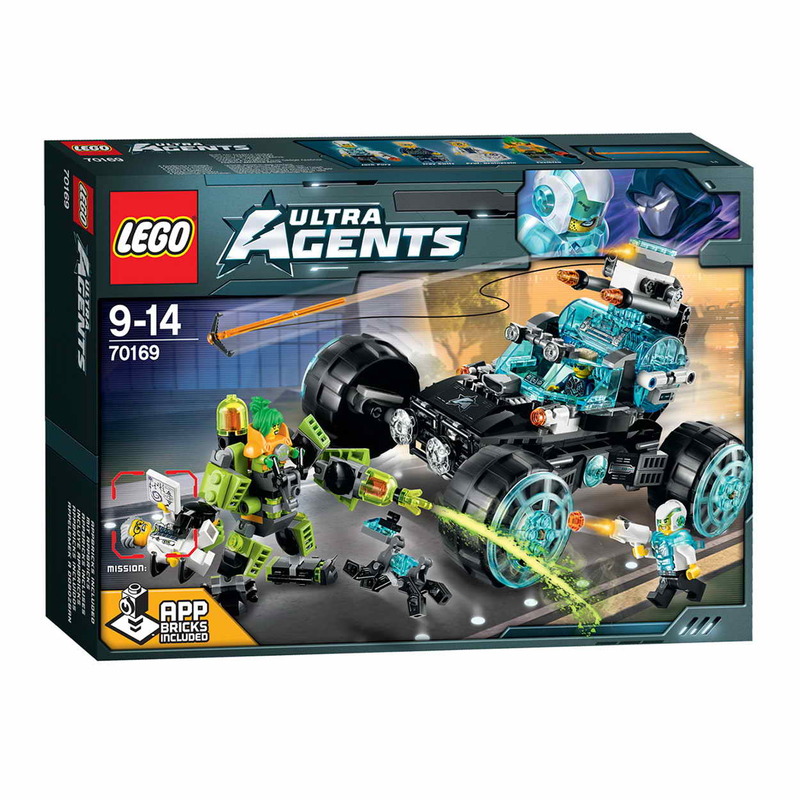 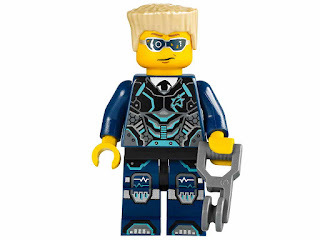 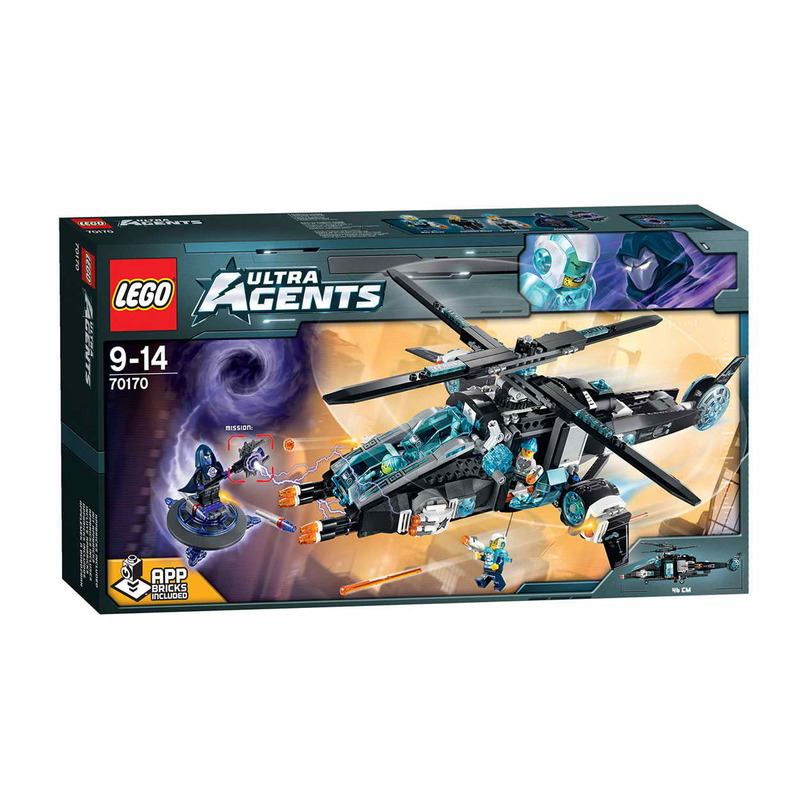 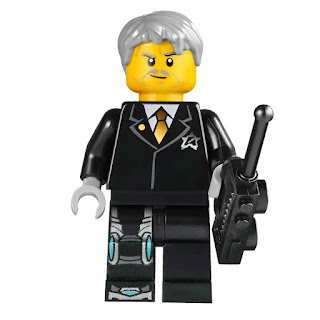 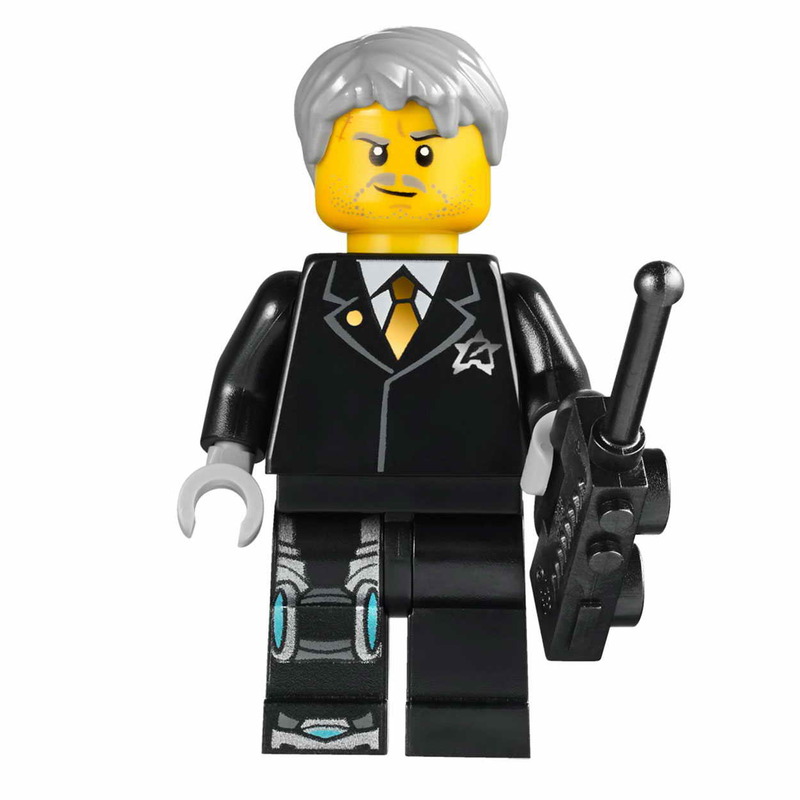 minifigs included an elite agent jack fury minifig, an ultra agent trey swift minifig, a toxikita minifig and a professor brainstein minifig. 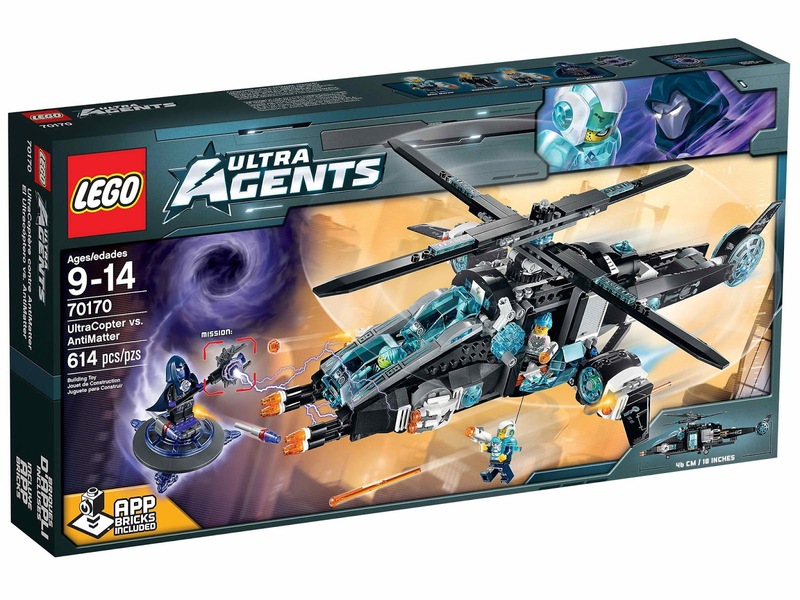 included an ultracopter and an antimatter’s anti-gravity flyer. 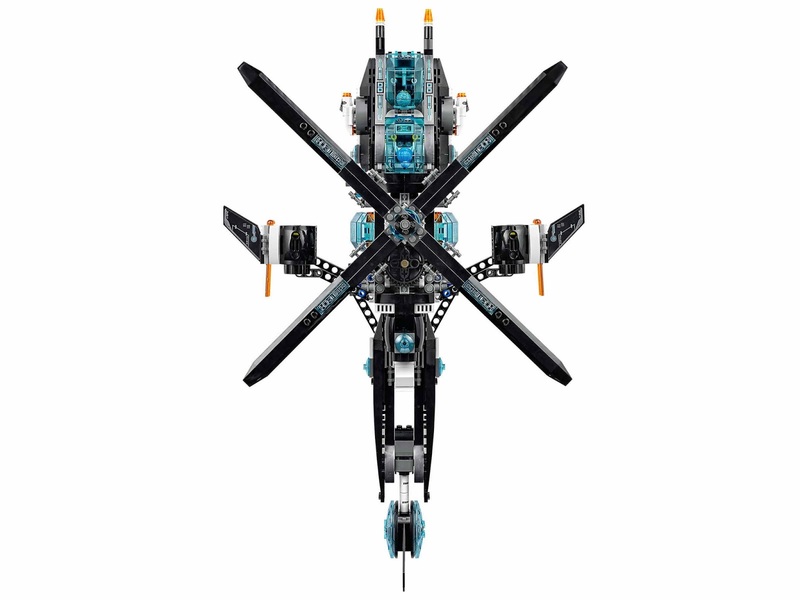 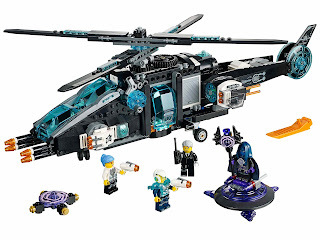 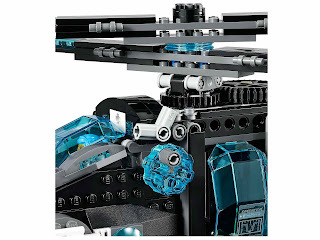 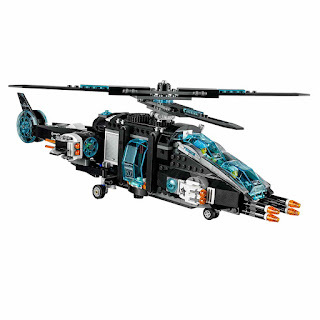 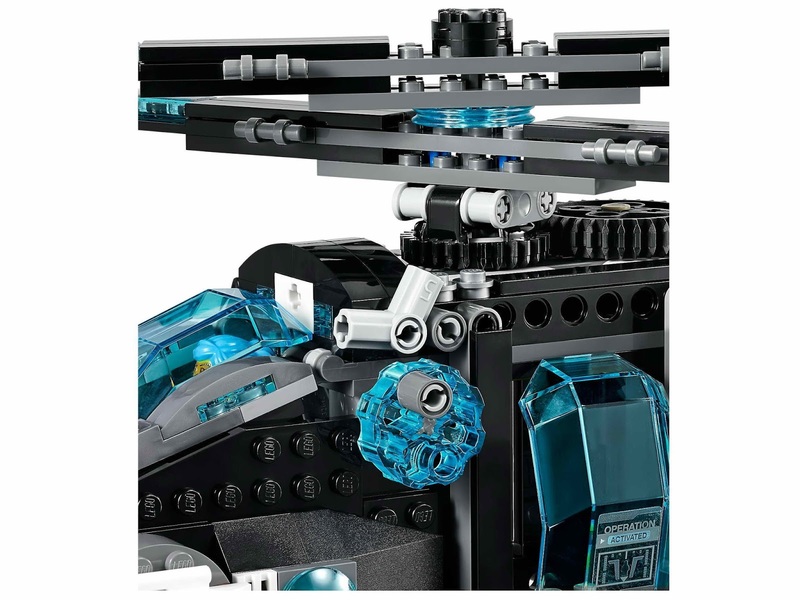 the ultracopter has a dual cockpit, wheel operated dual rotor blades, battle mode pop out missile launchers, 4 brick stud shooters, 4 automatic spring loaded shooters, a storage compartment, 2 side doors, a quick release zip line and landing wheels. the flyer has a rotor disc and 2 flick missiles. 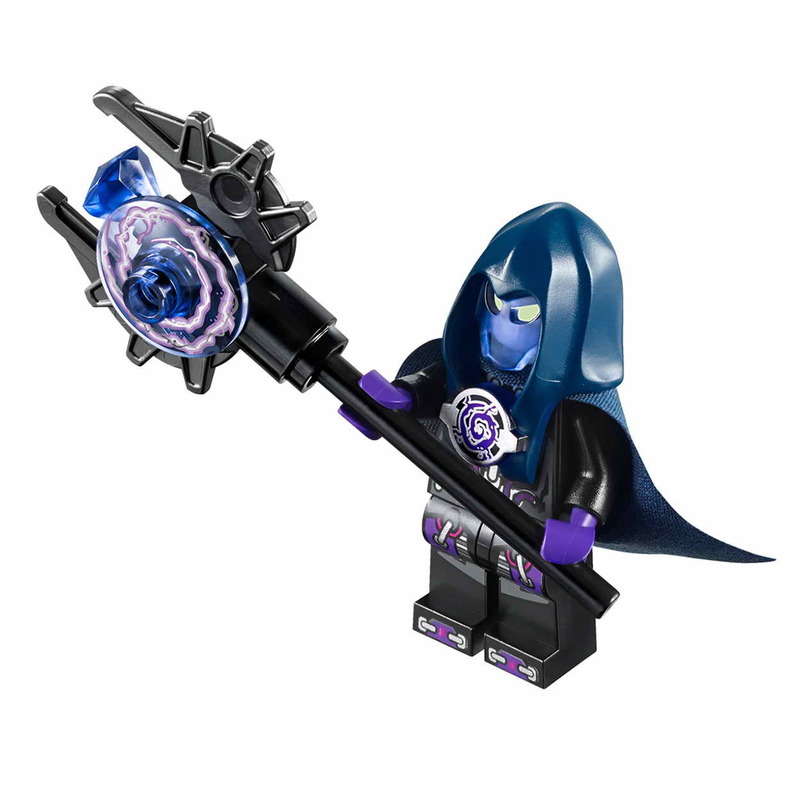 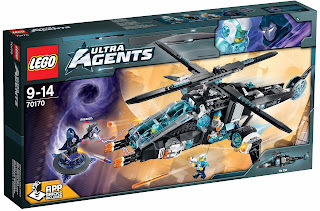 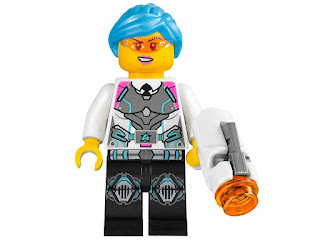 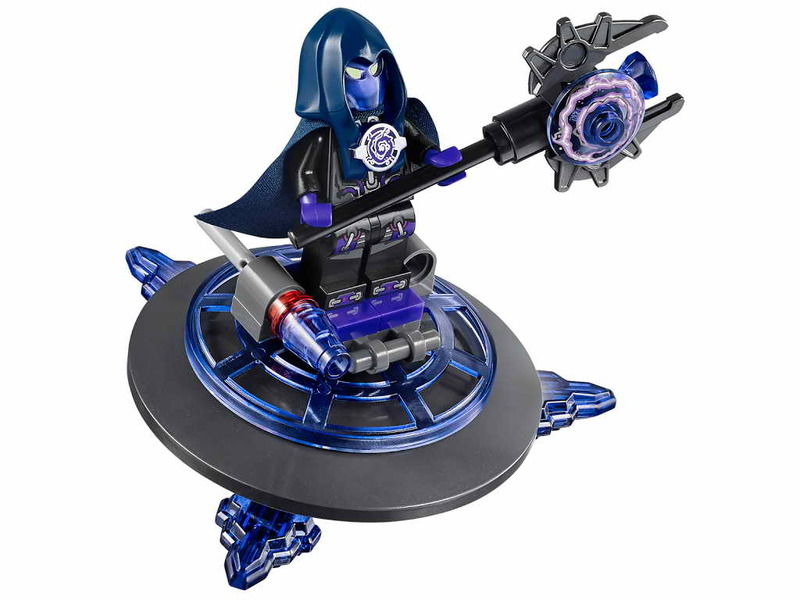 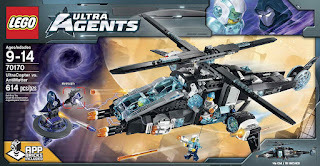 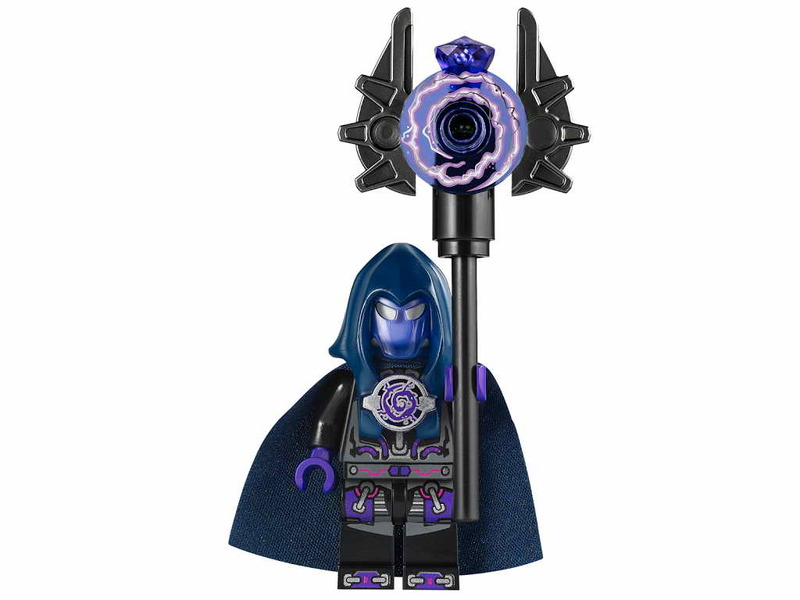 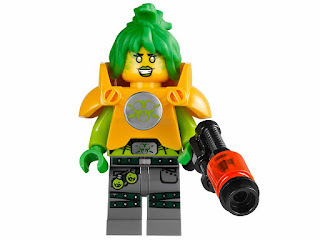 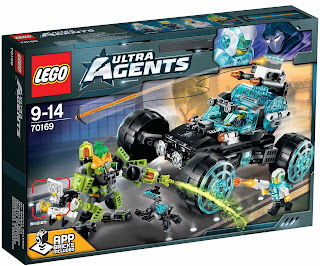 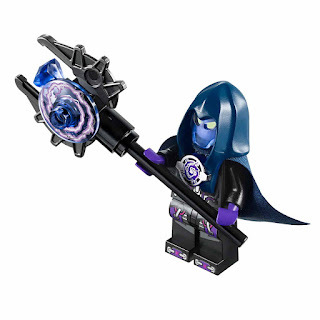 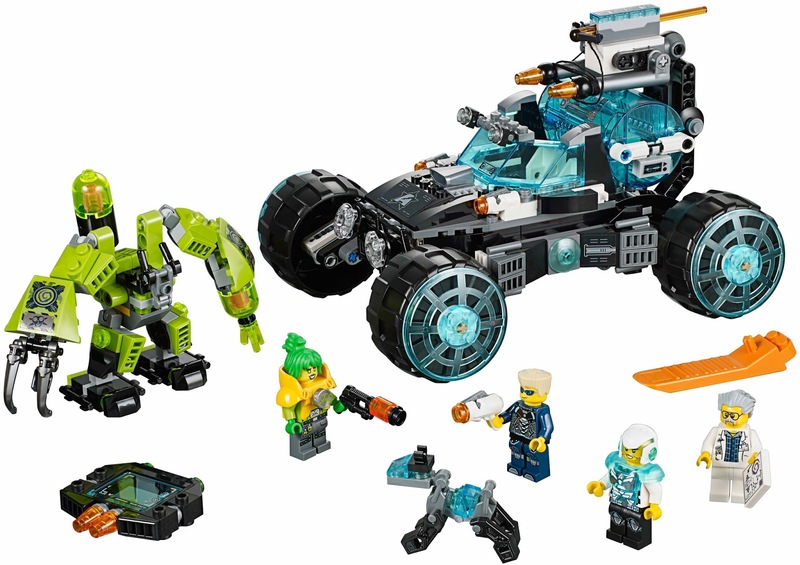 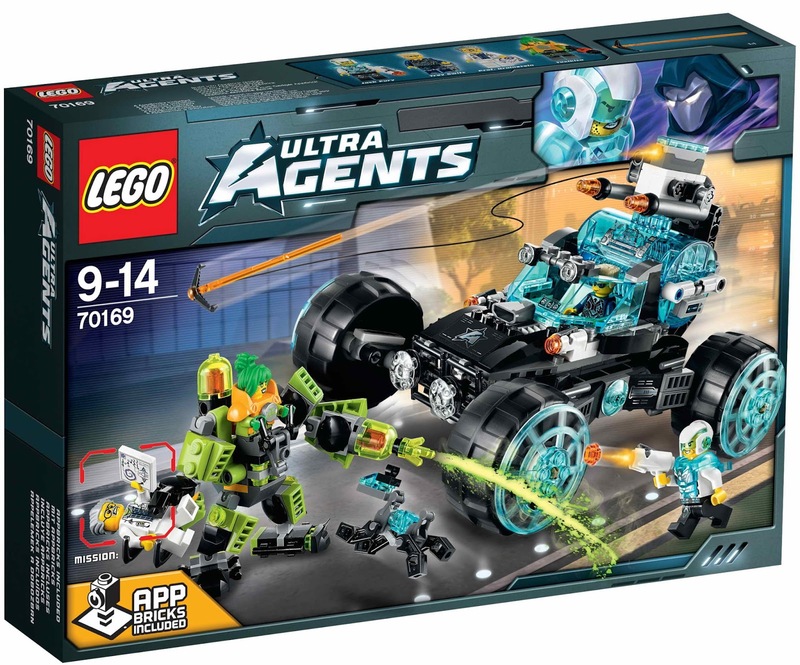 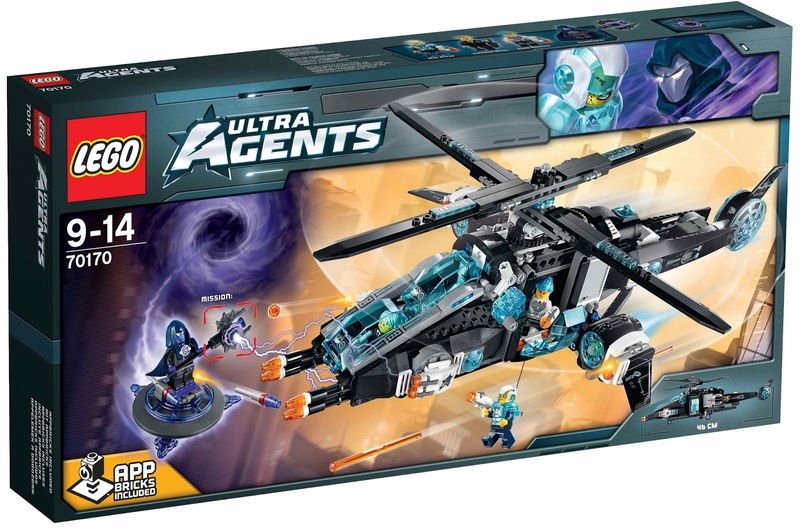 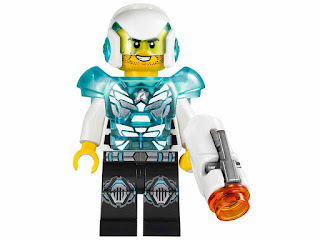 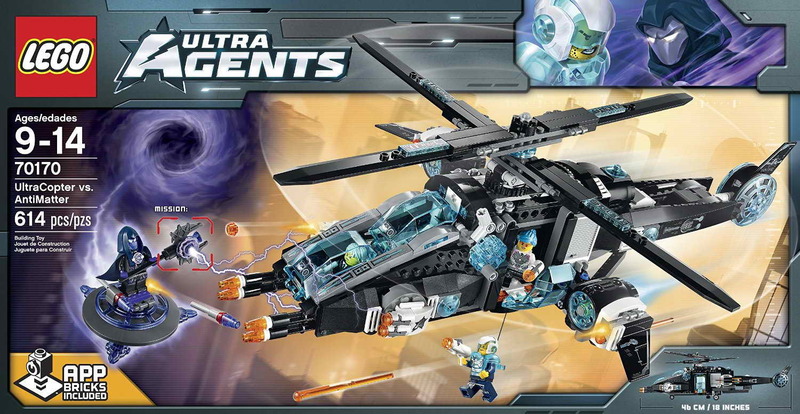 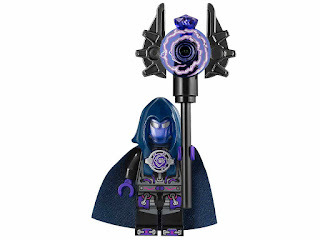 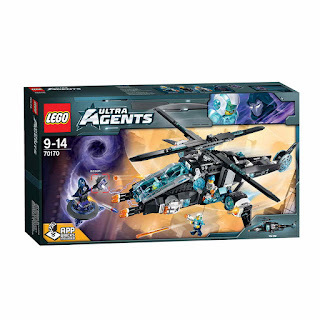 minifigs included a team leader solomon blaze minifig, an elite agent max burns minifig, an ultra agent caila phoenix minifig and an antimatter minifig.